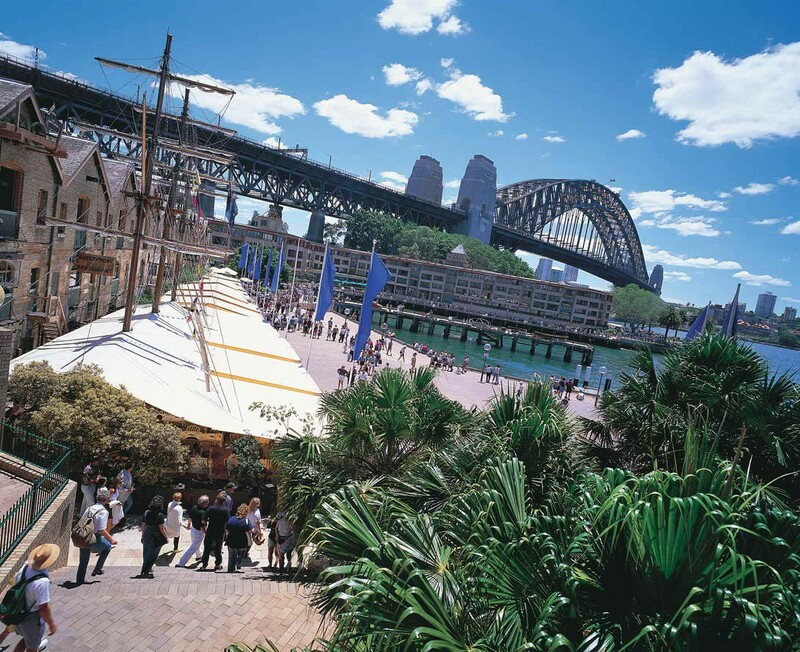 Join us on our Sydney Day Tour as we travel to many of the best sights that the stunning harbour city has on offer. Each of the landmarks you visit has its own unique history, which your experienced driver/guide will be able to tell you more about. Milsons Point is located on the lower North Shore of Sydney. Milson’s Point is well known for its prestige houses, churches and schools. A large proportion of the area was designed and built in the early 1800s. 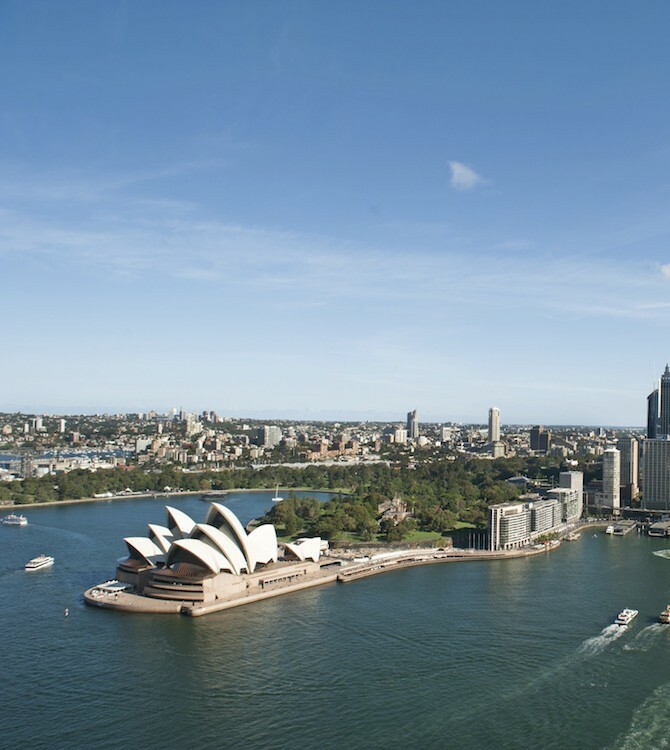 Milson’s Point offers stunning views of the Sydney Opera House and provides restaurants, cafes, and boutique stores. North Head Lookout is our second stop on our Sydney Day Tour. 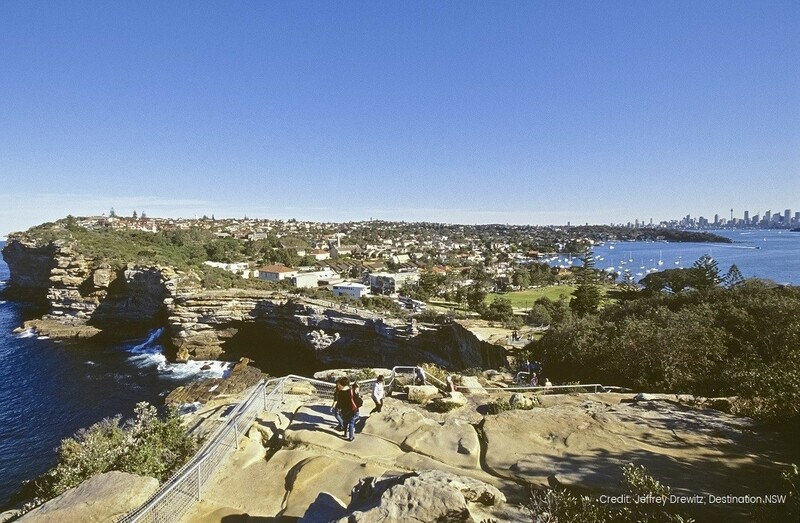 The clifftops of North Head Lookout provide stunning views of the Pacific Ocean, as well as panoramic views of the famous Sydney Harbour Bridge and Sydney Skyline. 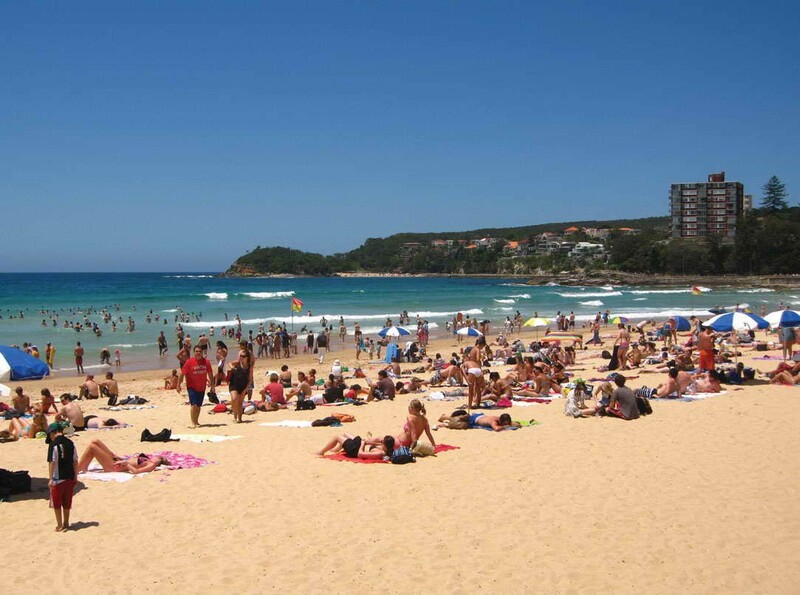 Manly Beach is one of Sydney’s most popular tourist beach. Manly Beach is well known for its golden sands and refreshing waters. Enjoy a walk along the beach, or duck into one of the many cafes and enjoy a coffee. Enjoy a Lunch Break at Darling Harbour, where you will be able to spend two hours wondering about the area, or alternatively, you may upgrade to our harbour lunch cruise. The Rocks is a prestige part of Sydney, located at the base of the Sydney Harbour Bridge. The Rocks offer a variety of classy restaurants, as well as boutique stores and art galleries. The land was once originally owned by the Indigenous People of Australia, however, European Settlement claimed the area, and this is evident in the design and structures of buildings in the area today. 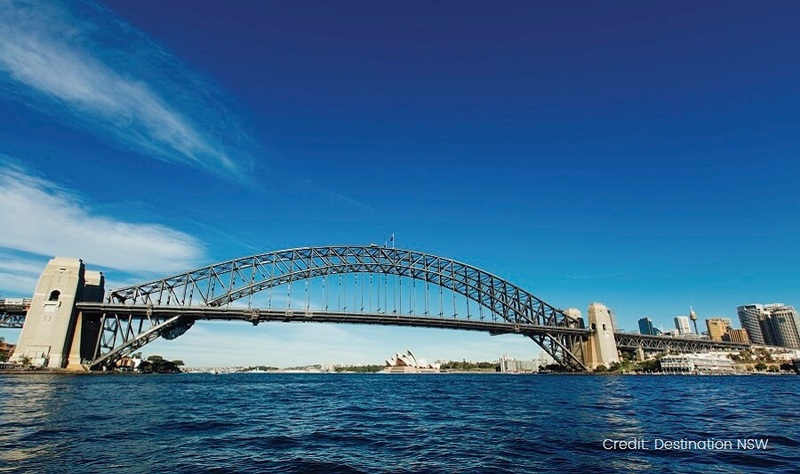 The Harbour Bridge is our next stop on the Sydney Day Tour. Join us as we take in the stunning views of one of the largest steel arch bridges in the world. 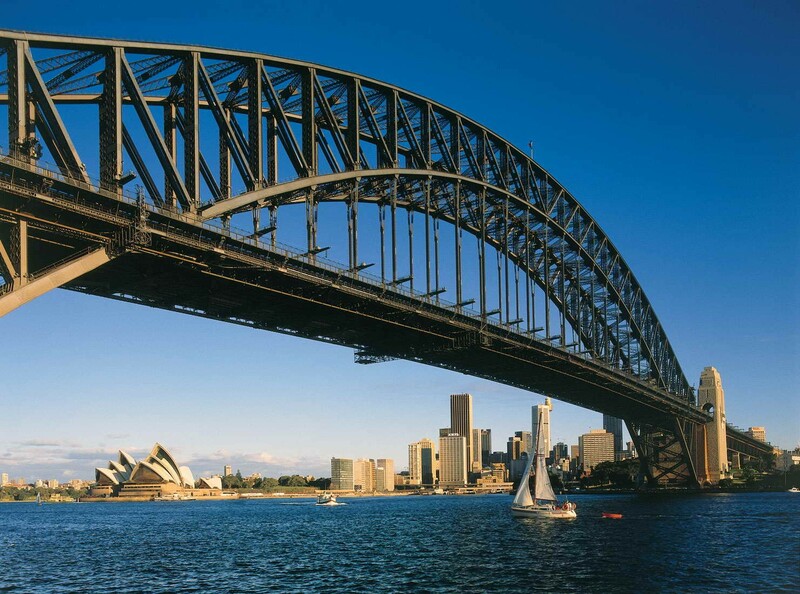 The Harbour Bridge is a national icon in Australia and recognised throughout the world. The bridge was designed and built in 1924 to connect the north and south shores of the city, which is built around water. Mrs. Macquarie’s Chair is located directly east of the Sydney Opera House on the edge of the Royal Botanic Gardens. The chair provides stunning views across the Harbour Bridge and the Mountains in the distance. The views of Macquarie’s chair have been sourced by tourists in the area for over 150 years. The Sydney Opera House is Australia’s most recognisable infrastructure and is iconic in Australia’s history. 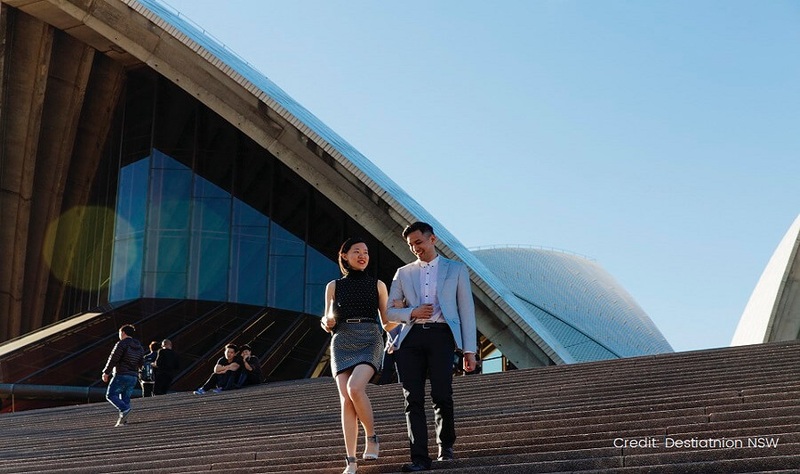 Enjoy the view of the Opera House from Macquarie’s Chair. The Opera House was completed in 1973 and has attracted worldwide interest, mainly due to the design and construction of the infrastructure. The Gap is the entrance to the Sydney Harbour. The Gap offers surreal photo opportunities of the ocean cliffs on the Eastern Coast of Sydney. The Gap provides a panoramic view of the New South Wales Coastline. 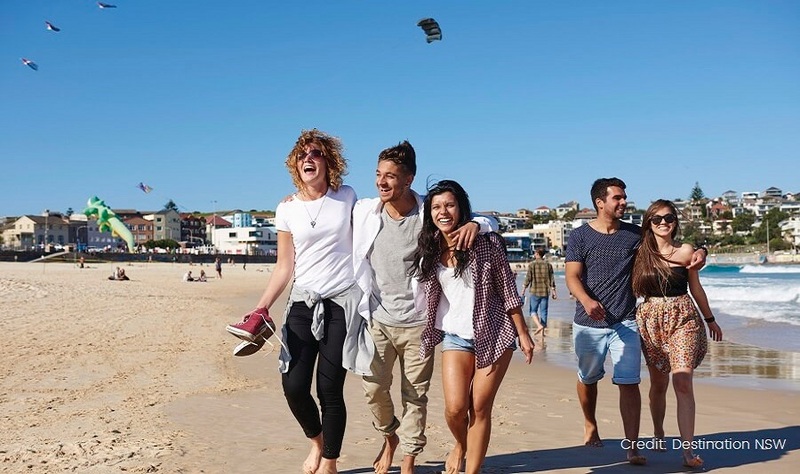 Bondi Beach is Sydney’s most famous beach and is our final stop on our Sydney Day Tour. 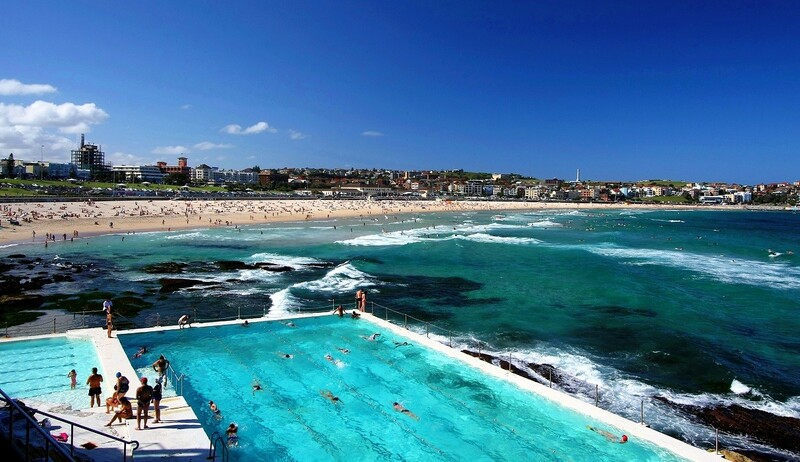 Bondi Beach is popular amongst tourists, as it is well known for its relaxing lifestyle. The beach is, in fact, one of the most popular beaches in the world. The beach is surrounded by many cafes, which you will be able to visit at your own expense. Dip your feet in the stunning waters and enjoy the calm ocean breeze as you take in the spectacular sights.